Product prices and availability are accurate as of 2019-04-22 15:22:30 UTC and are subject to change. Any price and availability information displayed on http://www.amazon.com/ at the time of purchase will apply to the purchase of this product. Over the years, young women have been disappearing from Buckton, WI. 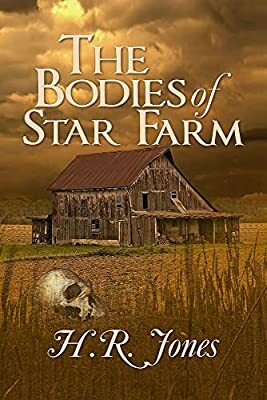 On a cold October morning skeletal remains are unearthed on the abandoned fields of Star Farm. With the previous owner, Rory Star, nowhere to be found, will Lieutenant John Grutner and his secretary, Gretchen Sands, ever solve this case? HR Jones is a late bloomer when it comes to writing and continues to search for her literary voice. Now in the so-called twilight years, she’s busier than when she worked eight to five, five days a week. HR is a wife, mother, and grandmother living a relatively quiet life in America’s upper midwest.